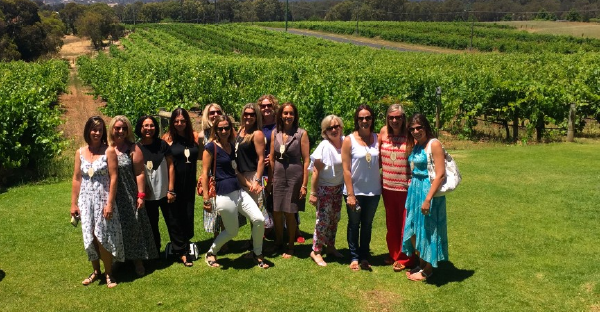 Whether you are a a tourist, visiting this wonderful state of ours, or a local homebody, you will definitely benefit from going on one of our Perth Wine Tours. 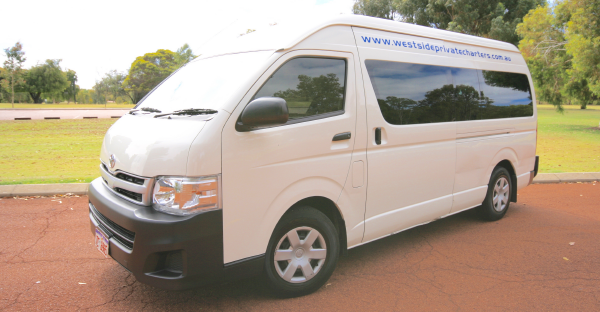 For all Tours pricing, please enquire directly using the form on the right hand side for a FREE “No Obligation” Quote. 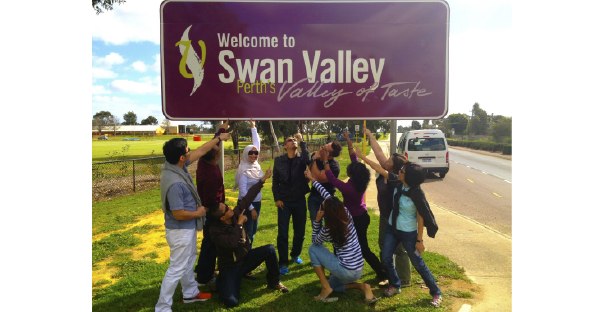 The Swan Valley is the oldest and one of the most culturally rich wine growing regions in the whole of Western Australia. When taking a trip around the Swan Valley there are so many wonderful wineries, breweries, chocolate and cheese factories to visit. If you were to stop and taste the wares from more than just a few it would be very easy to find yourself over the legal driving limit. 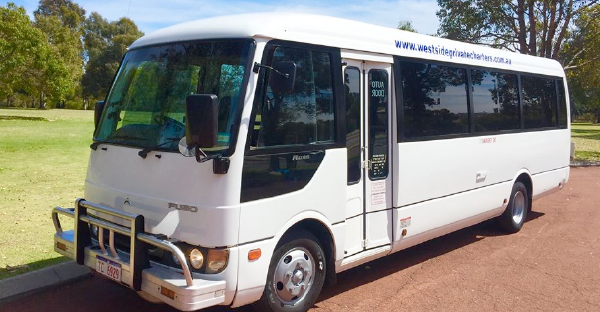 For this reason, I encourage you to be smart and safe and book one of Westside Private Charters Wine Tours and let them worry about the driving while you worry about the wine. You might have some particular vineyards in mind that you would like to visit, or perhaps you want to leave it up to us. 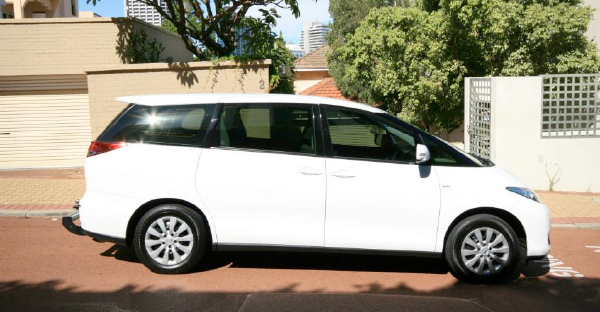 Either way our Swan Valley tours will ensure you have a wonderful day amongst the grapes. It is surprising how many locals have never really explored the Swan Valley. 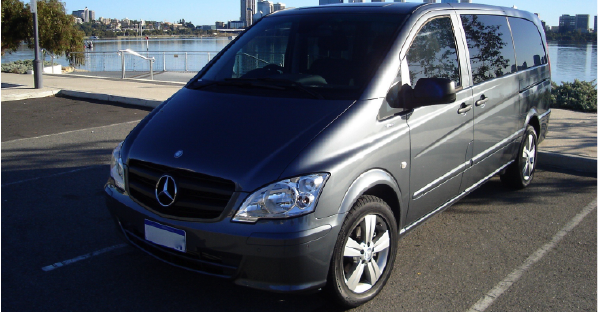 For this reason alone I suggest you to get a group of friends and family together, call Westside Private Charters and book yourselves in for one of our Swan Valley Tours – you’ll wonder why you’ve never done it before.